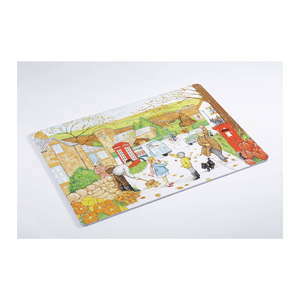 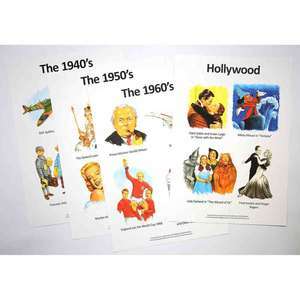 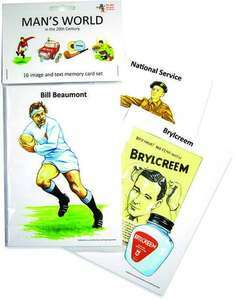 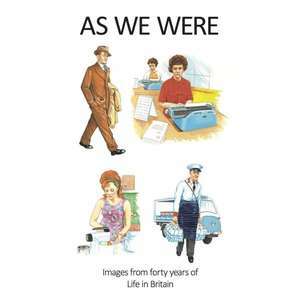 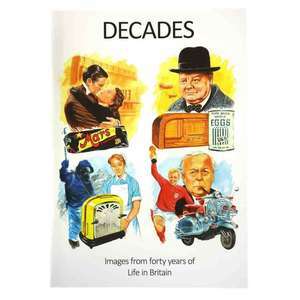 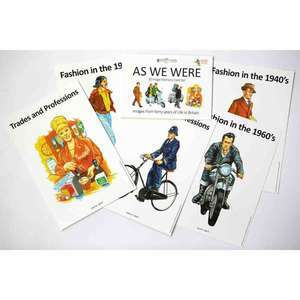 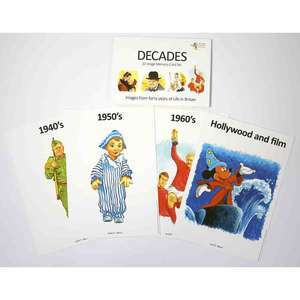 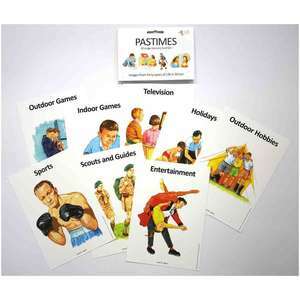 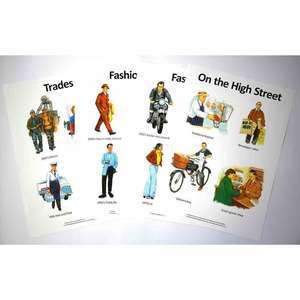 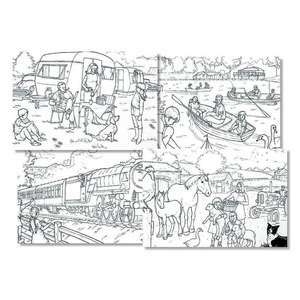 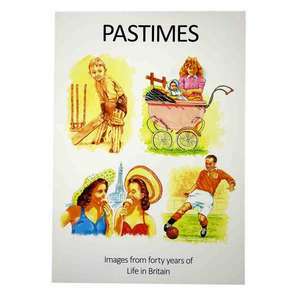 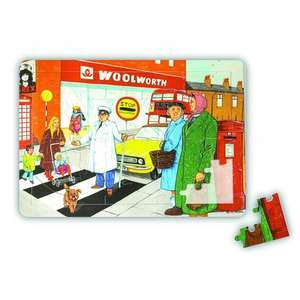 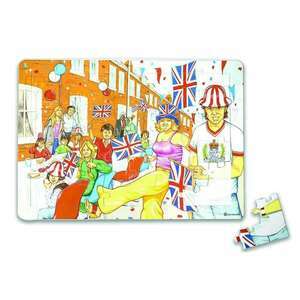 This series of low cost and high-quality reminiscence books, cards, and posters, has been developed specifically to support the process of reminiscence and to allow people living with dementia to recall positive memories. 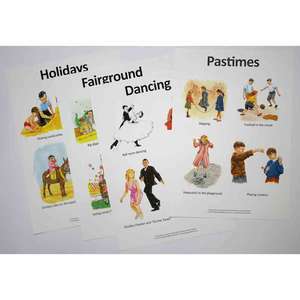 They have been designed and modified following engagement with care home dementia specialists and local dementia champions. 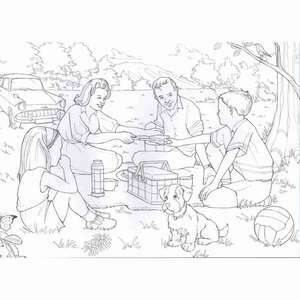 We feel they will provide a highly useful tool for both relatives and carers to aid effective, person centred care.